Nginx is a fast open source web server and reverse proxy server. 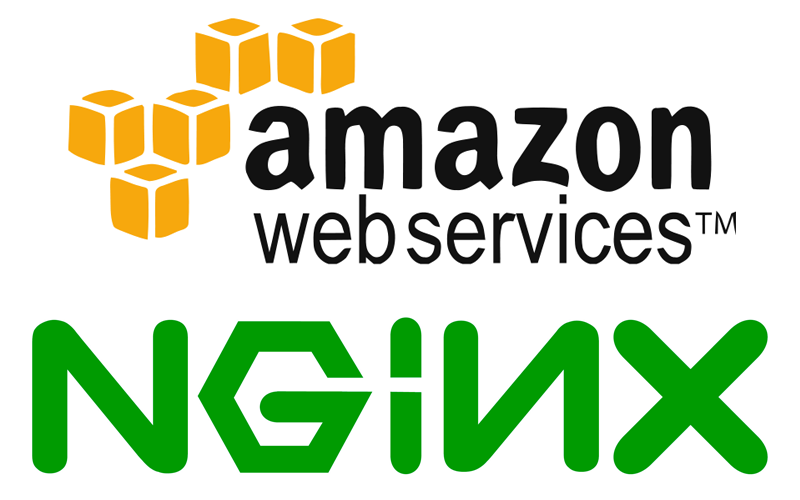 Nginx recently surpassed Apache as the most popular web server among the top 1000 web sites. You can yum install Nginx from software repositories with just a few simple commands but on a production server it's better to compile and install from source for a number of reasons. Software repositories are often out of date and might not have the latest greatest version of Nginx. If you want to run an HTTPS server then you'll need to build with the http_ssl_module. At some point you'll most likely need to do some fancy URL routing which requires the pcre module to match routes via regular expressions. You might want to include some 3rd party modules such as Google PageSpeed or the GeoIP module. Building from source usually gives you better optimization for your specific hardware environment. Other security reasons beyond the scope of this tutorial. 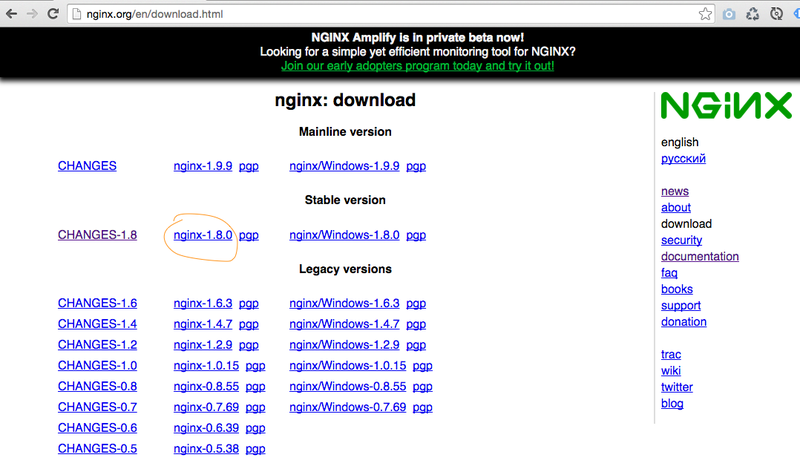 Visit the Nginx web site to find the latest stable version. At the time of this writing it's version 1.8.0. Replace with the current version in the commands below. Create an init script for easier management of Nginx. Type ctrl+o to WriteOut the file to disk. Then crtl+x to exit the nano text editor. The init file you created is a shell script, it needs to have executable permissions. Configure the server to automatically startup Nginx when the server restarts/reboots. Startup Nginx and make sure it's working. If you don't see the welcome screen make sure you have port 80 open in the security group that your AWS instance is running in.